Why is it that the path to prison has been identified in so many studies as originating during the early years of life? 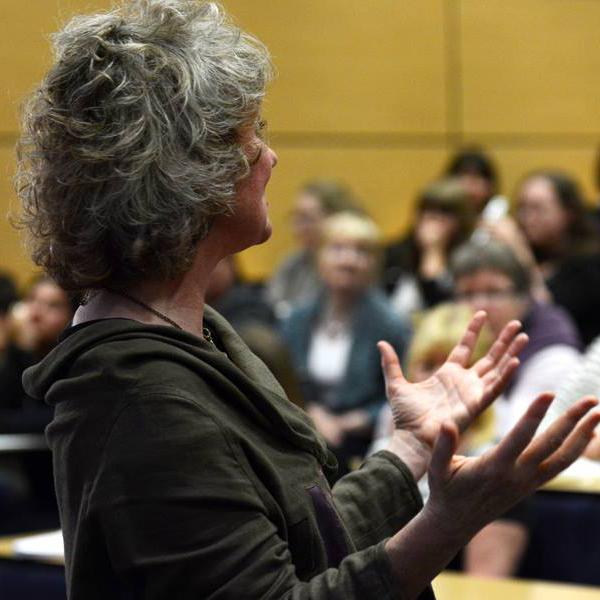 In a fascinating lecture, Dr Suzanne Zeedyk examined this theory by exploring the dramatic impact that relationships have on brain development. She argues, while such knowledge has been helpful in bringing political prominence to the Early Years movement, our focus on ‘poor parenting’ is undermining our potential to fulfil our vision for the whole country. Suzanne calls instead for a focus on ‘joyful parenting’. Her talk enables us to see how joyful parenting leaves an imprint on a baby’s brain that serves as a vaccination against prison. Click here for a short video from the lecture. Dr Zeedyk has also featured the lecture in her blog.